Physics Class 11 chapters: Physical World, Motion in a Straight Line, Motion in a Plane, Laws of Motion, Units & Measurements, Thermal Properties of Matter, Work, Energy & Power, Mechanical Properties of Solid, Mechanical Properties of Fluids, Gravitation, Thermodynamics, Kinetic Theory, System of Particles & Rotational Motion, Oscillations, and Waves. Physics Class 12 chapters: Electric Charges & Fields, Current Electricity, Magnetism & Matter, Electromagnetic Induction, Electromagnetic Waves, Moving Charges & Magnetism, Alternating Current, Ray Optics & Optical Instruments, Wave Optics, , Electrostatic Potential & Capacitance, Dual Nature of Radiation & Matter, Atoms, Nuclei, and Semiconductor Electronics. Students are often stressed out and seen complaining about the difficulty level of NEET medical paper. Well, the good news is that from 2019, NTA will be conducting the exam twice a year. 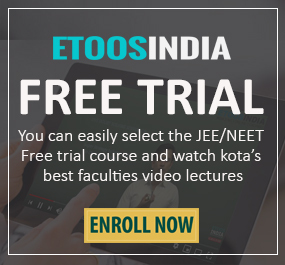 Also, it plans to use computer-based adaptive testing and new age-tools like artificial intelligence and psychometric analysis to ensure questions get tougher or easier depending on past answers. This means every student will get a similar number of difficult and easy questions. Clearly, the difficulty level has been on rise if we analyze previous paper papers. And this is exactly why NEET is considered to be one of the toughest entrance examinations in India. Not a cakewalk you see! 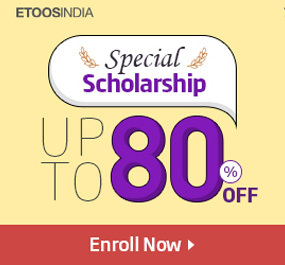 Books are your best friend and for NEET 2019, as already discussed NCERT books are the ones you should be starting your preparation with. 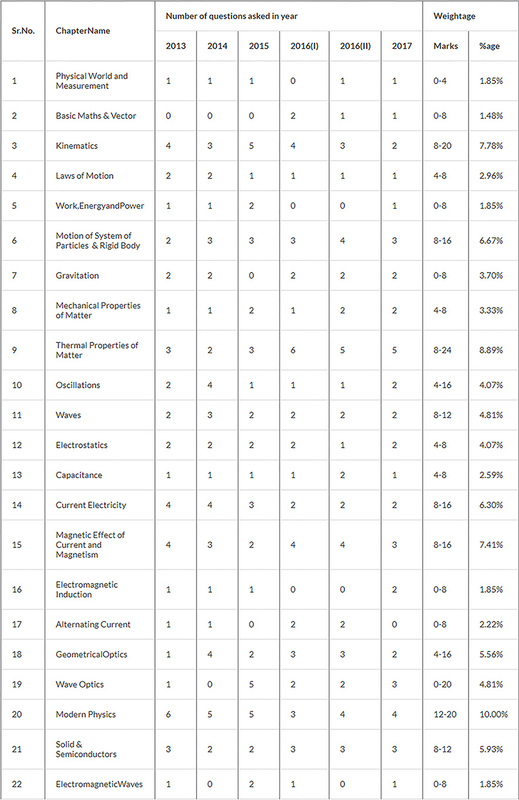 For your convenience, we have given below the Physics Chapter-wise analysis of questions asked in previous years below, you can roughly make a guess on the topics which should be given importance. 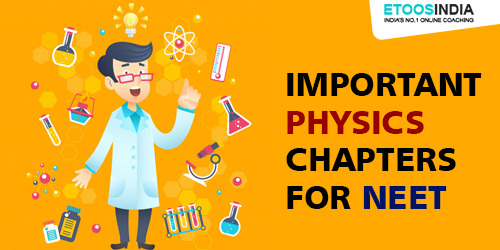 As per our expert Physics faculties, the entire NCERT Syllabus needs to be covered yet students should lay more emphasis on Mechanics, Electrostatics, Capacitance, Magnetic Effect of Current & Magnetism, Modern Physics, Solid & Semiconductors. These are important topics for NEET 2019. Also, solving sample papers and previous year question papers will help them get an idea of the type of questions that are usually asked in the exam. Go ahead and nail the paper! Feel free to drop in a comment below in case of queries. You may also want to read Tips to prepare for NEET. i hope this is the best education institute..